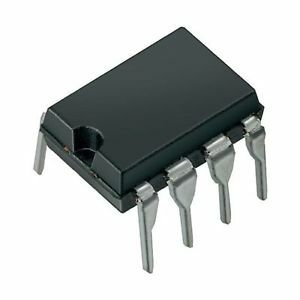 This monolithic integrated circuit contains all the control circuitry for a regulating power supply inverter or switching regulator. 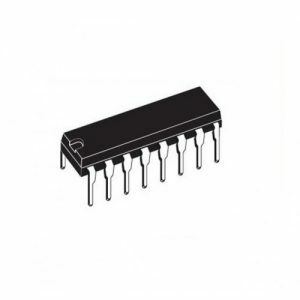 Included in a 16-pin dual-in-line package is the voltage reference, error amplifier, oscillator, pulse-width modulator, pulse steering flip-flop, dual alternating output switches and current-limiting and shut-down circuitry. 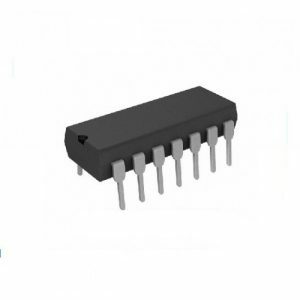 This device can be used for switching regulators of either polarity, transformer-coupled DC-to-DC converters, transformerless voltage doublers and polarity converters, as well as other power control applications. 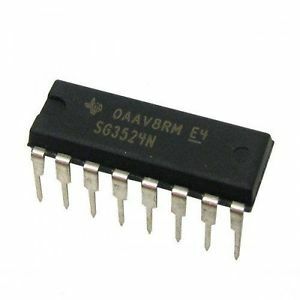 The SG3524 is designed for commercial applications of 0°C to +70°C. 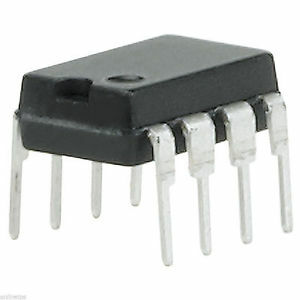 low power consumption of standard CMOS integrated circuits. The 74HC logic family is functionally as well as pin-out compatible with the standard 74LS logic family.